Have you thought about moving to Encinitas, CA and haven't figured out where to settle? Introducing the quintessential single story on one of the best streets in Encinitas. 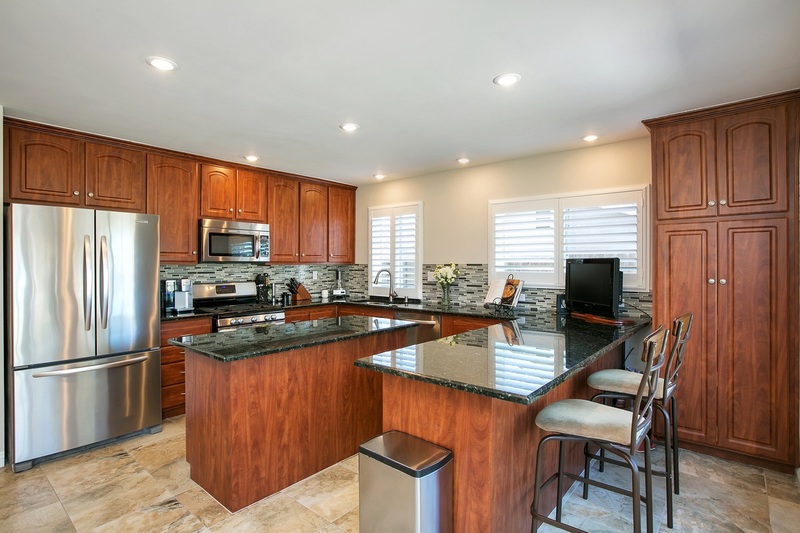 3 Bedroom / 2 Bath with fully remodeled kitchen and baths. Kitchen has stainless appliances, new lighting and cabinetry. Home has newer Milgard windows, ceiling fans, hard wood flooring and a huge back yard. Have a look and feel free to call me if you haven further questions. 760-505-5554 The property will be open from 1 to 4 Saturday March 10 and Sunday March 11.